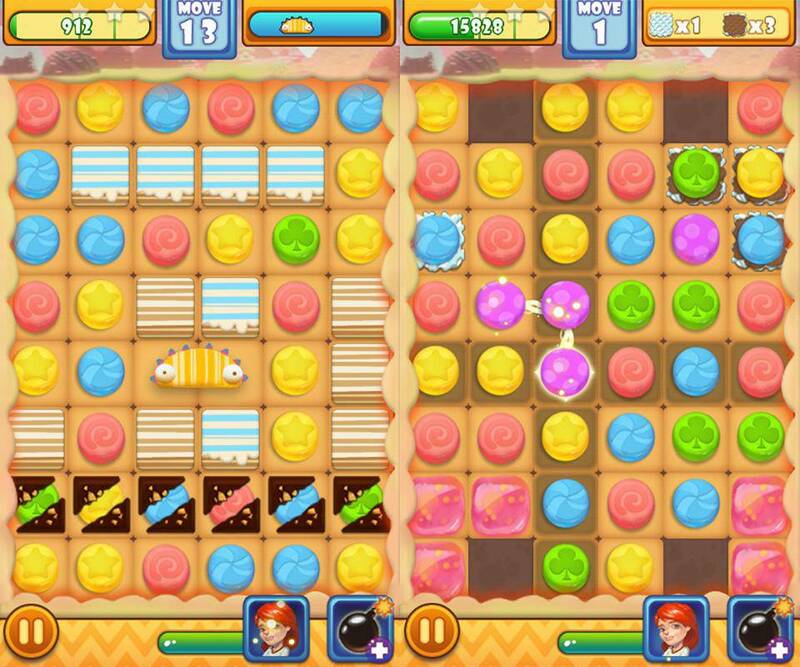 Cheats, Tips, and Level Guides for the popular mobile game, Candy Pop. Candy Pop is available to download for free in the Google Play Store now. Feel free to leave a comment if you any questions or need some help! Candy Pop Free Lives Cheat – This Candy Pop Cheat will help you get free lives whenever you run out without having to wait around for the timer. First when you run out of lives in Candy Pop just exit your game and navigate to your mobile device’s Settings. Once in the settings find where you can change your mobile device’s Date & Time. Once found just change your time ahead to however long you had to wait and exit out of your Settings. Open Candy Pop back up and if done correctly you should notice your lives have been refilled. Check out the video below for a video guide on how to do this cheat.